Bunnies, Beans & Eggs Oh My! Chocolate Bunnies, Jelly Beans & Colored Eggs Oh MY! 🌷 Calvary East Lake Campus 1190 East Lake Road Tarpon Springs, FL 34688. Saturday, April 20th 11:00am – 1:00pm. Join us for the area’s most extreme Easter egg hunt. There will be food, giant slides, candy and much more! You can register through filling out this form. Walk up registration will be available, but registering ahead of time is the best way for us to plan on you attending the event. 🌷 CCWC Easter Egg Hunt & Helicopter Candy Drop- Saturday 4/20 from 9AM-3PM $1 covers all activities (except food and photos with Bunny). Calvary Chapel Worship Center 6825 Trouble Creek Rd New Port Richey. Egg Hunt is from 10-12:30 and is divided by age group. Check out Facebook Event Page https://www.facebook.com/events/781838172189699/ for more information. Coachman Park, 301 Drew Street, Clearwater , FL 33755. Phone: 727-442-2099. 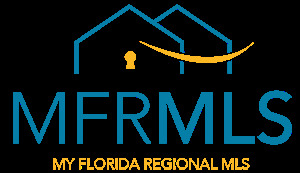 960 W Lutz Lake Fern Road, Lutz, FL 33548. Phone: 813-949-1751. Email: [email protected] Event date and time: Saturday, April 20, 2019, from from from 2:00 pm to 4:00 pm. 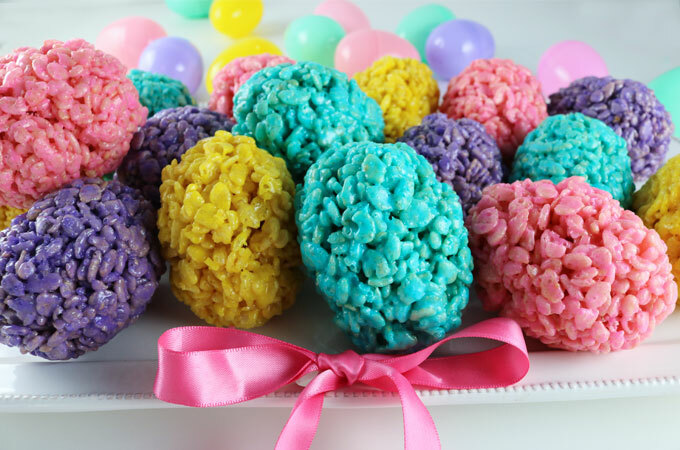 Rice Crispy Colored Eggs- Take the classic Rice Krispie Treats recipe and make colorful Rice Krispie Easter Eggs treats that both kids and adults will love. DIRECTIONS: You will need to make four batches of Rice Krispie Treat mixture – one for each of the four Easter Eggs colors: Yellow, Blue, Purple and Pink. Melt 3 tbsp. Butter in a medium pan. Add 3 cups of Mini Marshmallows and stir until the marshmallows are completely melted. Add 3 cups of Rice Krispie Cereal and mix until they are completely covered with the marshmallow mixture. Allow the Rice Krispie Mixture to cool slightly. Grab a handful of the Rice Krispie Treat mixture and then use your hands to form the Easter Eggs. Allow Rice Krispie Bites to cool. Repeat for the other three Easter Egg colors. 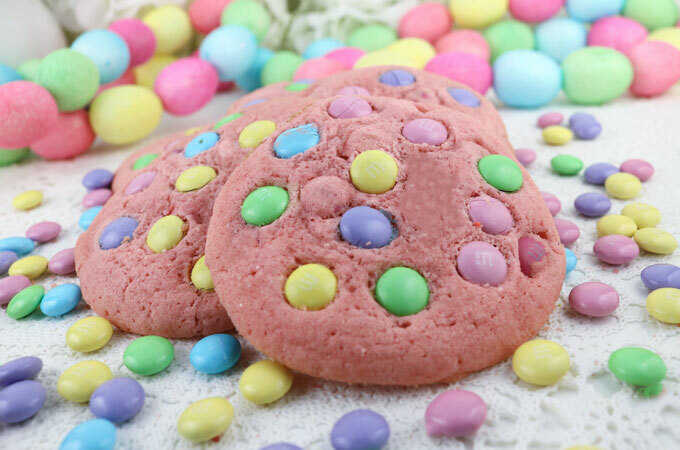 Spring Time M&M Cookies- These beautiful pastel colored Springtime Pink M&M Cookies are chocked full of Easter M&M’s and you won’t believe how easy they are to make. Cream together the butter and sugar in a mixer. Add 3 drops of Pink food coloring and mix until combined. Mix in the salt, baking soda and flour. Take a heaping tablespoon of cookie dough and roll it into a ball. Place the cookie dough balls approximately 2″ apart on the cookie sheet. Lightly press down on the ball to slightly flatten the cookie dough before baking. Press the Easter M&M’s onto the cookie dough ball. Flower Pretzel Bites- These Spring Flower Pretzel Bites are sweet, salty, crunchy and delicious – an easy and fun treat for Easter, Spring and Mother’s Day. Arrange 8 to 9 Pretzel Snaps on a paper plate. Place a candy melt in the center of each pretzel. 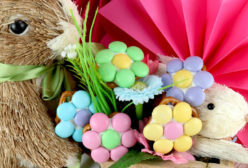 Using Easter colored M&M’s, place a single M&M in the center of the melted candy melt for the flower center. Now press in the flower petals with contrasting colored M&M’s – we used six M&M’s for the petals. Let the Spring Flower Pretzel Bites to fully set up. *Image & Recipes from TwoSistersCrafting.com Check out for more Fun ideas!